Promotions - RiverCity EyeCare, Inc.
Are you having trouble reading the fine print? 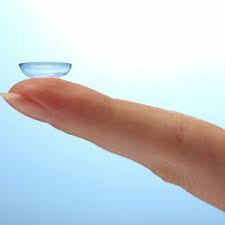 Ask us about Multifocal Contact Lens options at your next appointment. Protect your eyes, reduce glare, and sharpen your vision with a pair of Polarized Sunglasses custom made to your prescription today. Pair your new polarized lenses with a Wiley X frame for the ultimate in protection. Help stay protected from harmful blue light from sunlight, indoor lighting, and digital screens with Crizal Prevencia. Crizal Prevencia reduces glare, is easy to clean, and blocks harmful blue light.